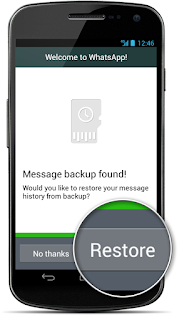 Recovering old Whatsapp messages is bit complicated, Before you begin recovery, Please note that all the recent chats before particular backup will be lost upon restoration. 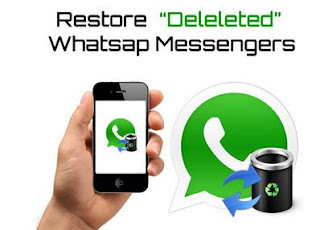 Here are the steps to recover your old Whatsapp chat history. 1) Download and install a file manager from Google play. 3) Now using that file manager Navigate to /sdcard/WhatsApp/Databases folder. 4) You will find some files in that folder, as you can see in the snapshot below.then use that backup file to recover deleted Whatsapp messages.